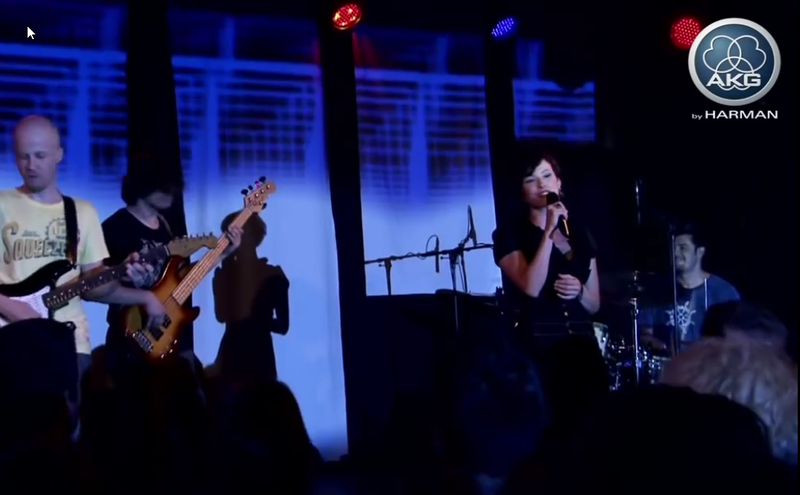 Any musician, singer or sound engineer knows the monitor mix can make or break a live show. After all, it’s very difficult to sing on pitch or play in time if you can’t clearly hear yourself or your fellow musicians. In this article we cover the basic steps in the signal chain and configuration of the board for “Monitor Mixing”. Let’s explore some monitor mixing basics. 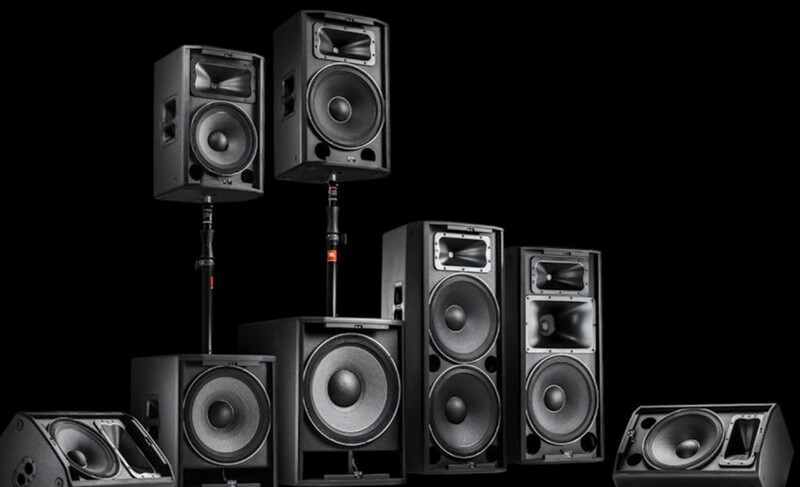 At most venues, the stage is usually located behind the PA speakers. 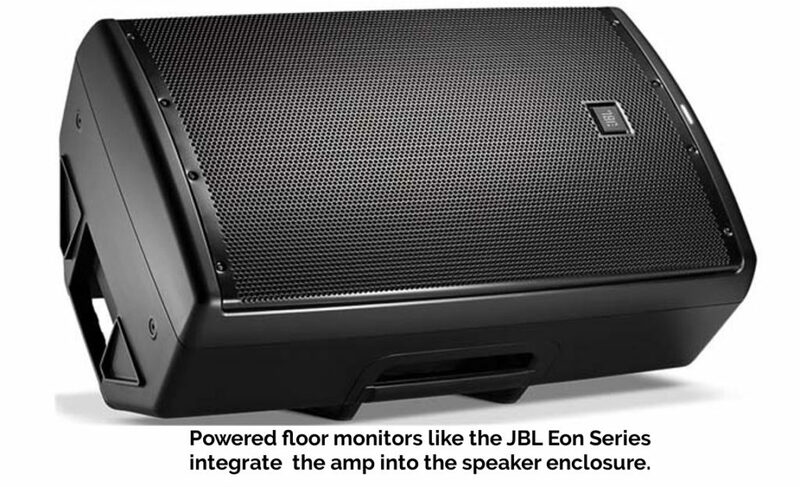 And for the performers to hear themselves, venues provide on-stage wedge monitors to project a specially tailored monitor mix that can be adjusted to each musician’s liking. 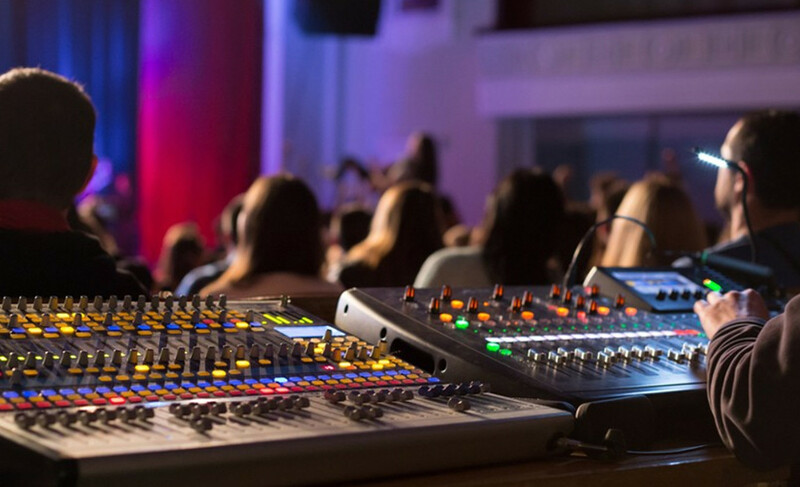 Bigger tours and national acts typically employ a full-time monitor engineer, who mixes on a dedicated monitor console on stage to facilitate communication between the engineer and band. But in smaller clubs and venues, it’s common for the monitors to be mixed by a single engineer who’s simultaneously mixing front-of-house on the same console. 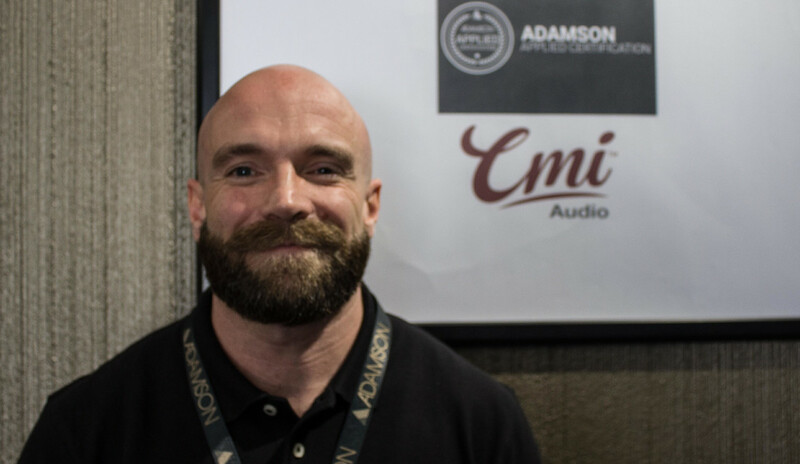 For new engineers and seasoned veterans alike, managing both the FOH and monitor mixes can be challenging—even on a good day. Let’s look at some techniques that can help you streamline the process and deliver the best possible mixes for both the performers and the audience. For simplicity, the following steps assume that you’ll be mixing a standard four-piece rock band on monitor wedges from the FOH mixing board, but these techniques can be applied to larger or smaller setups. Let’s trace the necessary steps in the signal path from the source to the wedge. First, you need a microphone (or DI) on stage feeding an input on your mixing console. 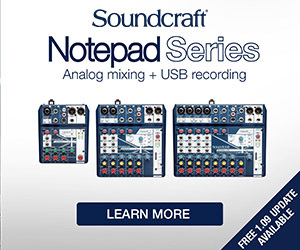 If the channel fader for each input is used to adjust the main FOH mix, then how do you send different mixes to the monitors? 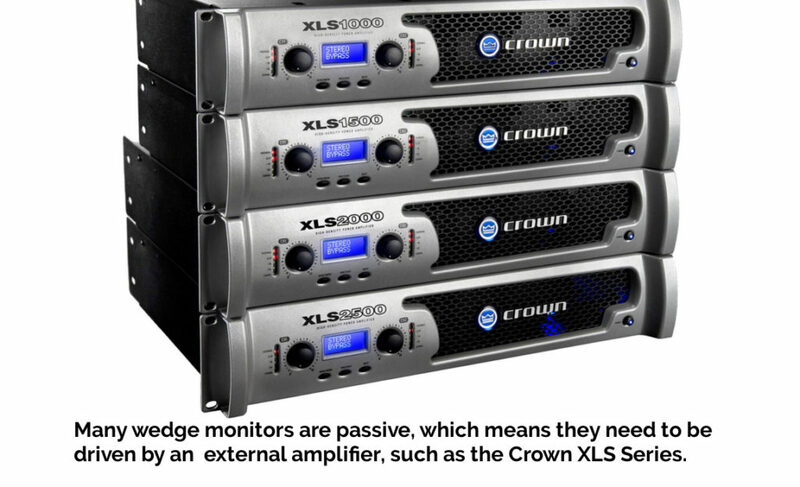 An auxiliary send is a separate bus that allows you to sum multiple channels to one monitor mix or FX device. The number of separate monitor mixes is dependent on the number of auxiliary sends on your console and you’ll probably want to keep one or two post fader aux sends open for reverb FX. Boards with at least six aux sends are ideal, allowing for four pre-fade monitor mixes and two post-fade FX sends. Using a pre-fade aux send, the signal is sent through a graphic EQ to remove feedback-prone frequencies, before it ultimately hits the amplifier and comes through the stage monitor wedge. To complete the basic monitor setup, place each monitor wedge 180 degrees off-axis to the nearest vocal microphone to acoustically reject feedback. Next, make sure the monitor sends are configured to pre-fader so adjustments can be made to the main mix, while the monitor mix remains at a consistent level. Set the volumes of your main fader and sends using pre-recorded music as a level reference, walking on stage to personally check that each monitor is working and numbered correctly with matching output levels.